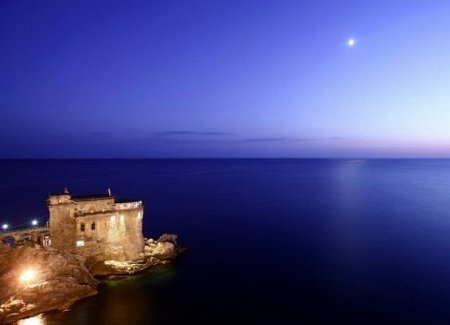 Resting between the clear, warm waters of the Adriatic and Ionic seas, southern Italy’s Puglia region is blessed with a varied landscape, from airy plateaus to sun-kissed olive groves and golden beaches. 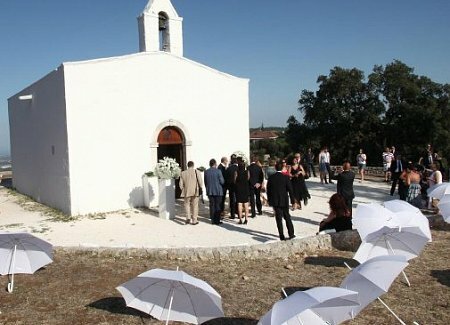 Puglia’s unspoiled charms will delight and captivate from the moment you arrive; its uncomplicated beauty makes it the perfect setting for a wedding. Explore traditional villages and churches, national parks, caves and marine reserves, and take in a varied history and heritage shaped by the ancient Greeks and Romans, the Byzantine and the Normans. 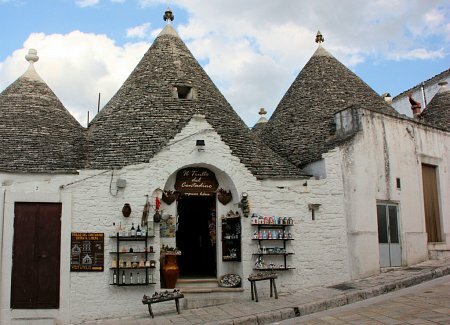 Puglia is among the richest of Italy’s regions in terms of archaeological sites, and boasts among its treasures two UNESCO heritage sites: Castel del Monte and the Trulli of Alberobello. A third World Heritage site, known as Sassi di Matera, is just outside Puglia, in neighbouring Basilicata. 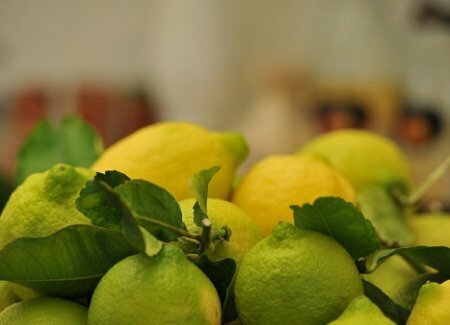 Puglia also offers a world-beating variety of locally-produced food and drink. 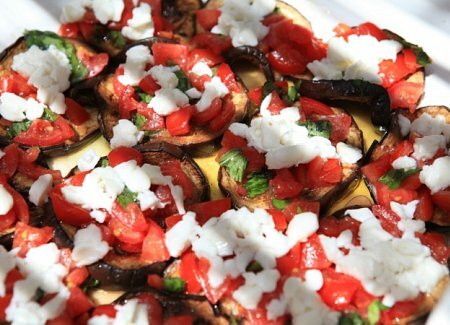 Its olive oil, wine, tomatoes and local produce are famous worldwide. Its weather is great all year around, with a mild winter and warm autumn, spring and summer. 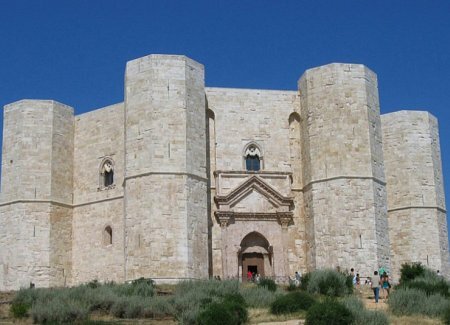 Just two and a half hours from London by air, Bari, the region’s capital, and Brindisi are both served by two main airlines. In addition, several low-cost carriers fly direct from London. 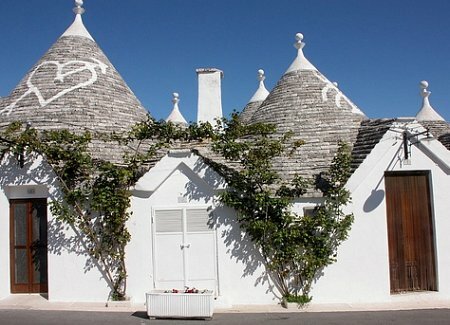 Do you want to know more about Puglia? 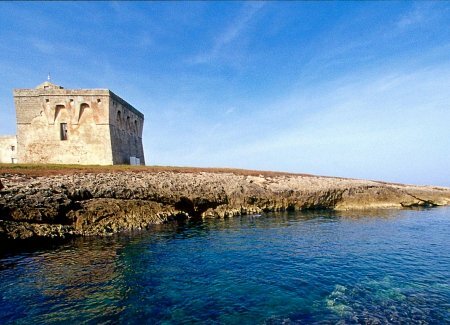 Two locals, Roberta and Marco, have put together a great website about Puglia's wonders. Discover this wonderful place for yourself!